Kansas is well known for quality hunting and fishing opportunities. With plentiful numbers of wildlife, furharvesting and trapping are outdoor activities that while often overlooked, are an important part of our culture. [[endteaser]] These days furharvesting is most often classified as a hobby or sport, but the fur trade once played a significant role in the history of North America, as trappers helped to map and explore the continent. Trapping and fur harvesting were not only prolific industries, but they were also a tradition and way of life for many people - one that still exists in many rural communities today. While furharvesting is mostly considered recreational and does provide some income with success, it&apos;s also plenty of hard work, specifically for trappers. Most trap lines are checked daily and usually during the early morning hours of the coldest months of the year. Typically though, trappers are also the people with a greater understanding and appreciation of the world around them. Running a trap line and being outdoors daily provides an intimate knowledge of the natural world that can only come from first hand observations and encounters. Like the name suggests, furbearers are animals typically prized for the quality of their fur. Kansas furbearers include 13 different species, including the beaver, bobcat, otter, opossum, badger, raccoon, gray fox, red fox and the swift fox. 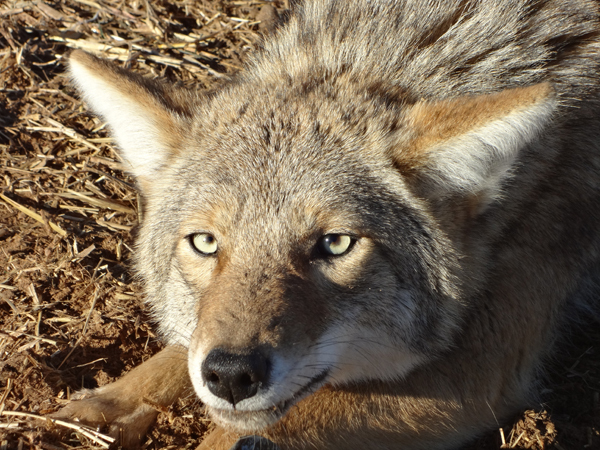 Coyotes are not actually classified as furbearers in Kansas, although they are treated and managed in much the same way. While furharvesting isn&apos;t as lucrative as it once was, it still plays a significant role in wildlife management. Most of these animals exist in close proximity to people, but due to their wary and often nocturnal natures, they go largely unnoticed until they start causing problems. They can destroy personal property, feed on crops and prey on pets and livestock. Consistent furbearing seasons allow for adequate population management and preventive damage control. As one of the most overlooked natural resources in Kansas, fur harvesting benefits are both numerous and necessary, and definitely one of the most interesting outdoor activities.